The ONLY way for any treatment to be EFFECTIVE! Since your reading this I'm sure you're ready to do something about your dry, cracking, flaky, yellow, thick, fungus-infected toenails. 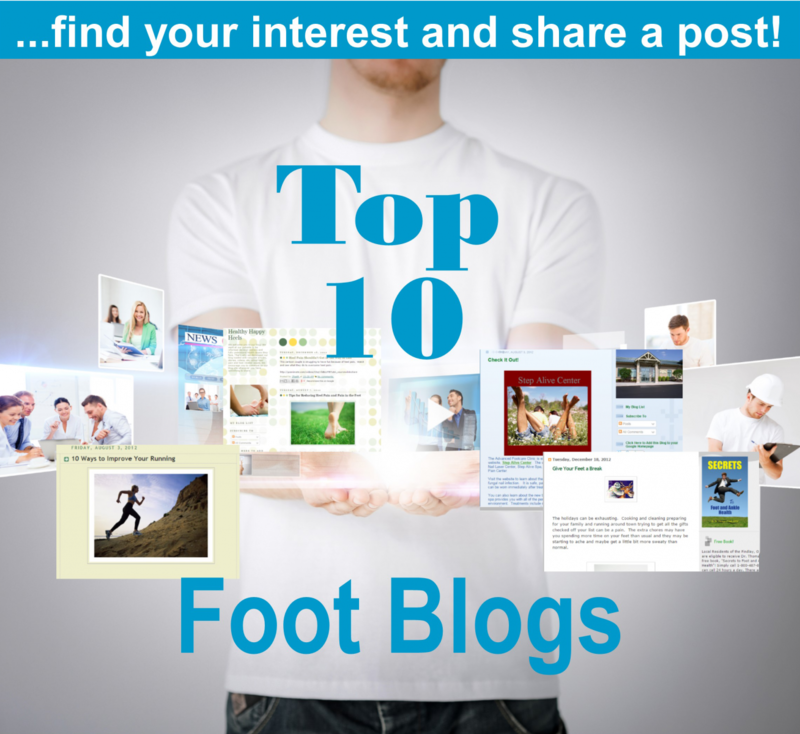 It isn't difficult to cure your toenail fungus, especially if you have the right tools. There are a couple very simple things that you need to get started. 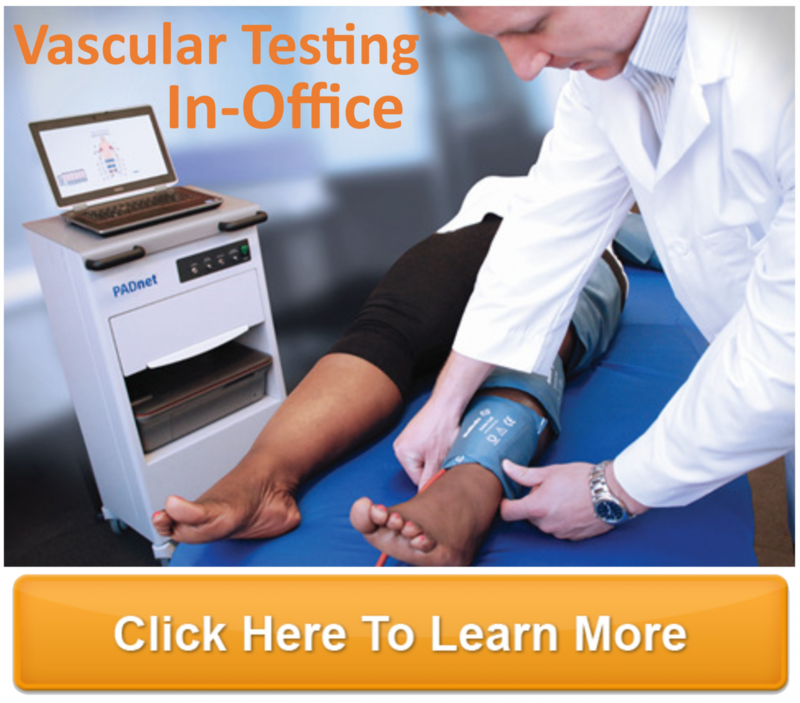 By practicing prevention techniques we can speed your recovery and prevent a repeat performance. First, the fungus got into your system by passing through a break in the skin. Take extra caution to care for your nails and nail beds. Many nails become infected after trauma to the nail makes them susceptible to infection. So care for your feet by using a moisturizer and protecting them from cuts and scrapes. Second, fungi love and thrive in dark wet places, so wet feet inside a shoe with little or no ventilation make a perfect breeding ground for fungus. Dry your feet well after showering, and if you sweat during the day use foot powder to keep your feet and toes dry. Steri-shoe: Try this great UV sterilizer in your shoes. It kills 99.9% of fungus and bacteria. Click picture to right to purchase. If you purchase the Steri-shoe you don't need to do the Mycomist below! Much more effective and a great time-saver! Mycomist: A Fungicidal, Sanitizing Deodorant Spray for Shoes and Boots. Appearex: Is a small, easy-to swallow supplement that transforms your natural nails from the inside out. Each tablet contains 2.5 mg of biotin, the amount clinically proven to strengthen and improve the overall quality of your nails. 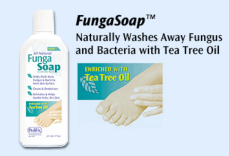 Fungasoap®: A liquid soap enriched with Tea Tree Oil that naturally washes away fungus and bacteria.